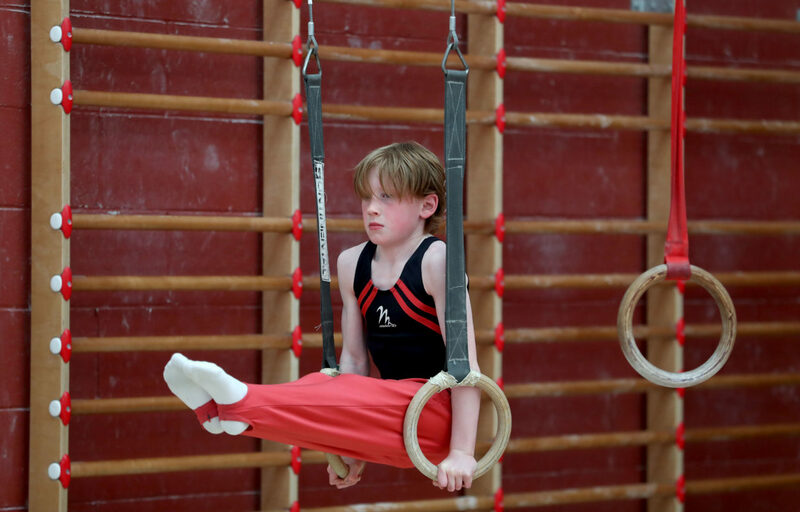 All Gymnasts may partake in British Gymnastics Proficiency Awards twice a Term. Please call the office for information about dates. This entry was posted in Badge work. Bookmark the permalink.